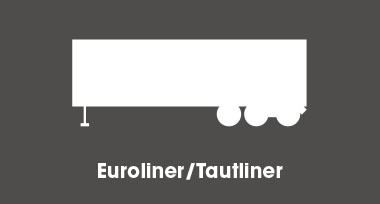 Find out how you can make use of our closed network of trusted European hauliers. We work with hauliers across Europe. Would you like to join our network? A Freightlink user that takes advantage of our Reload service. Fill out the form and find out how you can make use of our closed network of trusted European hauliers. Alternatively, call our team on +44 (0) 1772 851 951. All business transacted in accordance with BIFA 2005 Standard Trading Conditions, a copy of which is available on request.